We’ve all been in a situation where the toilet decides not to flush—we won’t ask questions. In these situations, a plunger will usually do the trick. In the event that the water begins to overflow upon plunging, locate the water valve behind the toilet and turn it off to prevent water from overflowing onto the floor. Pump the rubber end of the toilet into the basin until the water moves through the toilet and the clog is cleared. Then, turn the water back on and allow it to run. Flush again. In these cases, we’re not always lucky to own a plunger, yet we always recommend that people purchase one for their home. If you don’t own a plunger, locate some shampoo or liquid soap in the bathroom and squeeze some into the toilet bowl. Then, pour some very hot (not boiling) water into the basin. Usually, this will break up the blockage. Be careful not to overflow the toilet with the water, though! You’re washing your face or brushing your teeth and boom, the water from the sink is starting to overflow. What do you do? Chances are, the drain is clogged. Sometimes, if the blockage is shallow enough, you could salvage it on your own without having to call a plumbing contractor. However, we urge you not to use the chemical drain cleaner found in most supplies stores. Start with a metal clothes hanger, straighten it out, and bend the end into a hook. Use that to try and fish out whatever is clogging the drain. Usually, if the clog is close to the surface and it’s made of hair and soap, it will come out easily. Unfortunately, that’s not always the case. The second method that we recommend that doesn’t involve any caustic substances is hot water and a little soap. Similar to the toilet, the combination of hot water and soap usually helps to break up sticky clogs and free up your drains! Start by squeezing a bit of liquid soap into the drain and follow with very hot water. If this doesn’t work the first time, try again. Sometimes, this will do the trick, but not always. However, even if it doesn’t work, you won’t be putting yourself and your drains at risk as you would be if you used chemical drain cleaner. As in cold water when you want hot water. If you paid your utilities bill and seem to be getting heat otherwise, then you may have an issue with your hot water heater. Sometimes, the issue could be with the pilot light if it’s a gas-lit water heater. To check, simply open the door that blocks the pilot light (the heater should have instructions on the front of it) and look to see if there is a flame that’s lit. If not, then you’re going to have to relight it. Before anything, make sure that you don’t smell or detect any signs of gas leaking around the area. Then, turn the On/Off switch to Off and wait a few minutes. After waiting, turn the switch to “Pilot,” hold down the “reset” button, and light the opening with a long match. If the light turns back on, wait a little bit and then see if you have water. 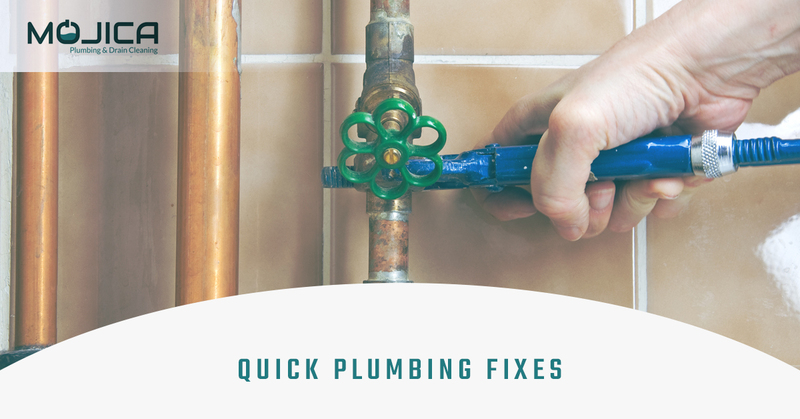 If the pilot light won’t relight or your hot water won’t turn back on, you may have a bigger issue that requires a professional. Austin isn’t known for bitter winters, but that doesn’t mean that we won’t be struck with a cold spell. In the event that this does happen, it’s important to know what to do if your pipes freeze. 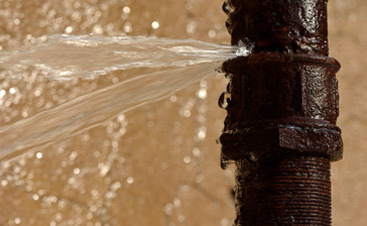 Mishandling frozen pipes could lead to them cracking, which almost always requires a plumbing contractor to fix. If you suspect your pipes are frozen, don’t turn your water on full blast and on high heat. Instead, let the water trickle on low to prevent them from freezing even more; water is less likely to freeze if it’s running. If you can find the spots where the pipes are frozen, lightly blow on the frozen spots with a hairdryer. Another quick fix is to warm up some towels or cloths with hot water and line the areas where the pipes froze. When the towels become cool again, reheat them. Repeat until it’s no longer frozen. When it comes to unfreezing pipes, patience is key. Quickly heating up the frozen spots can cause the pipes to crack because the change in temperature will make the materials to expand too quickly. Be cautious and be slow! 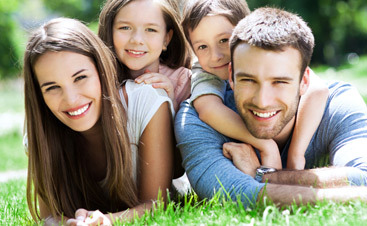 Hopefully, these quick fixes will help you out. In the case that you have a bigger issue, be sure to contact Mojica Plumbing & Drain Cleaning today. 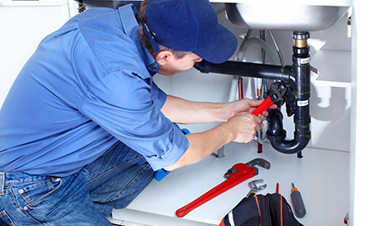 Our team of expert plumbing contractors is more than happy to help you out.